So you have planted a pineapple guava tree and it's not producing fruit. 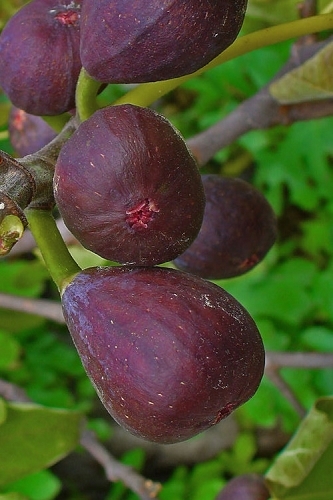 There are several reasons why a guava tree is not producing fruit. Read on to find out why and things you can do to help. 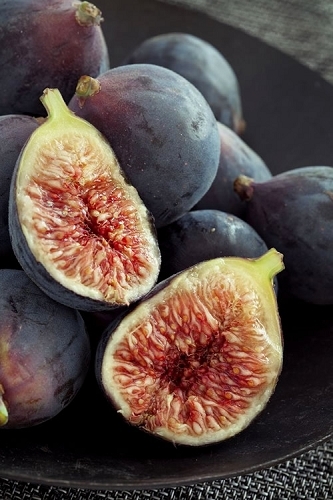 Age is one reason why your pineapple guava might not be producing fruit. Guavas will not produce fruit until they are at least three years old from a seed-grown or grafted plant. Though guava are subtropical plants that grow well in USDA Zones 8a-11, they don't like too much extreme heat. A little shade or filtered sun during the hottest part of summer afternoons would be appreciated. Guava trees also don't like extreme cold. 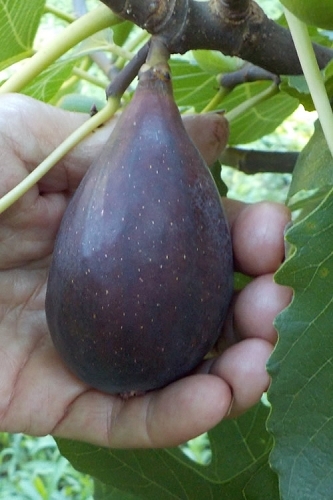 While they can be grown in USDA Zone 8 the plant might not produce fruit, however should reliably produce fruit in zones 9 through 11. Pineapple guava plants grow and produce the most fruit in full sun, which means at least 6 hours of direct sunlight per day. They will produce decent crops of fruit in part shade, which means at least 4 hours of direct sunlight or lightly filtered all-day sun. As mentioned above, guava don't like too much extreme heat and humidity, so a little shade or filtered sun during the hottest part of summer afternoons is appreciated in hot and humid climates such as south Florida and Texas. Guava trees also don't like extreme cold. 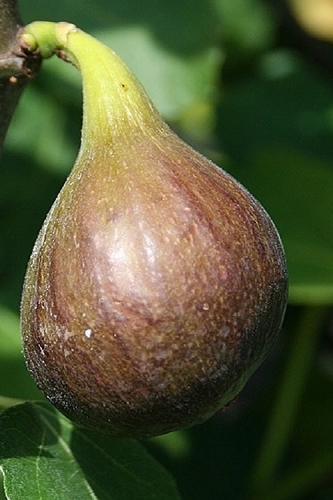 While they can be grown in USDA Zone 8 the plant might not produce fruit, however should produce fruit in zones 9 through 11. Pineapple Guava will grow in most any type of moist but well-drained soil rich in organic matter. As with so many other types of ornamental plants, constantly soggy or wet soil can cause root rot or other harmful plant diseases. So make sure not to overwater. 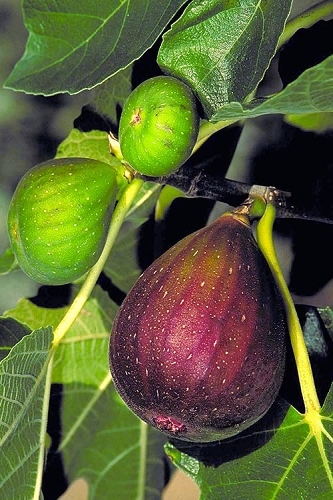 Water young plants only when necessary or as needed to maintain a damp to moist soil. That said, established plants are quite drought tolerant. If you are uncertain about soil drainage in the area you intend to plant your Pineapple Guava, it's well worth taking the time to test the drainage before planting. To test soil drainage, dig a hole 12" wide by 12" deep in the planting area. Fill the hole with water and let it drain. Then, after it drains, fill it with water again, but this time clock how long it takes to drain. In well-drained soil the water level will go down at a rate of about 1 inch an hour. A faster rate, such as in loose, sandy soil, may signal potentially dry site conditions and the need to mix organic matter such as peat moss or compost with the soil to help retain moisture. A slower rate indicates poor draining soil and is a caution you might need to improve drainage, plant in a raised mound or bed, or look for plants that are more tolerant of wet or boggy conditions. Pineapple Guava grows best in an acid to slightly alkaline soil ranging between 4.5 to 7.0 on the pH scale. Most average garden soils fall between a pH range of 6.0 to 7.0. If you're unsure about the pH of your soil, and whether or not it's suitable for growing Pineapple Guava, it's a good idea to test the pH in the planting area. You can quickly test soil pH with an inexpensive soil pH tester probe. To raise the pH (make more alkaline) you can add pelletized limestone to the soil. To lower the pH (make more acid) you can apply Soil Sulfur, Aluminum Sulfate, or Chelated Iron. Adding organic compost to the soil or using compost as mulch can also help to increase acidity and maintain acid soil conditions. So your guava is growing in the right hardiness zone and in the right conditions but is still not producing fruit. Below are some care tips that might help. Pineapple guava trees will benefit from fertilization. To maintain good foliage color and support growth and overall health of the plant, feed your Pineapple Guava in late winter or very early spring and again in early summer as directed on the [product label with a slow-release shrub & tree food. Alternatively, you can feed with a natural organic plant food. 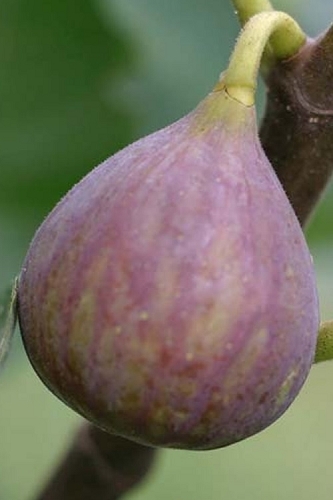 To avoid stimulating new growth that could be damaged by an early frost, cease fertilization two months prior to the first frost date in your area. When growing in a container, feed your pineapple guava plant as directed on the product label with a slow-release or water-soluble fertilizer listed for use in containers. 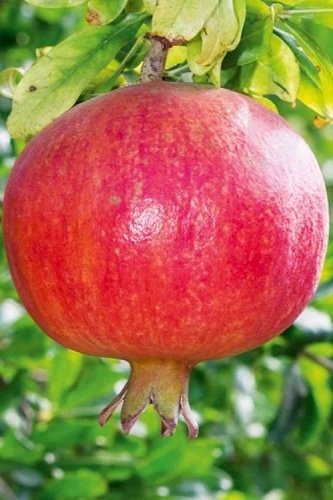 As mentioned above, pinapple Guava prefers a moist but well-drained soil. When young they'll require some water to establish roots, however are quite drought tolerant when established. 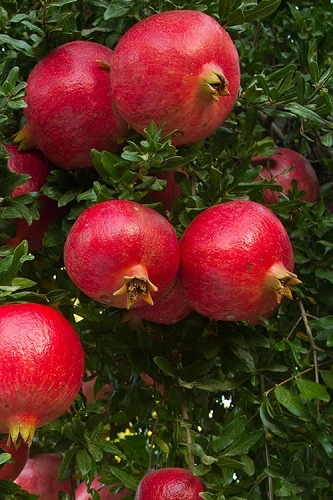 As with so many other ornamental plants, they do not like constantly soggy or wet soil conditions, which can lead to root rot and other harmful plant diseases. So be careful not to over water! Immediately after planting your guava deep soak the soil in the planting area, including the root ball, to a depth equal to the height of the root ball. For an extra boost, to stimulate early root formation and stronger root development you can also water you newly planted pineapple guava with a solution of Root Stimulator, which reduces transplant shock and promotes greener, more vigorous plants. When planted during the winter dormant season plants will require less water. So, be extra careful not to overwater during winter! In average garden soil you should not have to water your newly planted pineapple guava every day. More often than not, this causes soggy soil conditions that can lead to root rot and other harmful plant diseases. In the absence of sufficient rainfall, water only as needed to keep the root ball and surrounding soil damp to moist. Note: Keep in mind that deep soaking less frequently, allowing the soil to dry out somewhat before watering again, is much better than splashing just a little water on the plants every day. Banana Shrubs planted during the winter dormant season, when plants are not actively growing and evaporation is much slower, will require much less water. So, be extra careful not to overwater during winter! 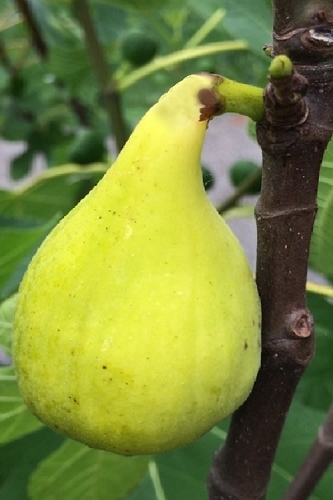 When established, pineapple guava are quite drought tolerant and will only require supplemental irrigation during a prolonged period of drought. If you see leaves wilting or dropping from the plant during dry weather this could be an indicator your plant could use a good deep watering. Note: Regarding irrigation of established trees, in late winter allow the tree to dry out for two to three weeks. Water restriction causes the tree to begin reproduction defense mechanisms that result in flowering. 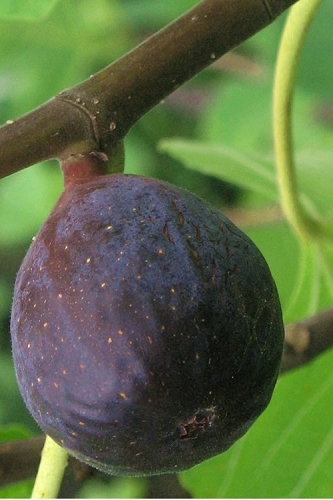 After withholding water, you can tip prune the branches removing 3 to 4 inches to stimulate new growth. Guava will flower and fruit off the new green twigs that will form where you make cuts. Also Note: When watering with an automated irrigation system it's best to set your timer to water during the early morning hours and not in the late evening or at night, which can lead to the onset of fungus and other foliar diseases. Test the soil moisture often during the first few weeks after planting and adjust irrigation time if necessary to maintain a moist but not wet soil. If you're doing everything right but still have no fruit on your guava it could be a pollination problem. Pineapple guava, Feijoa sellowiana, does not require a pollinator but will benefit from hand pollination. 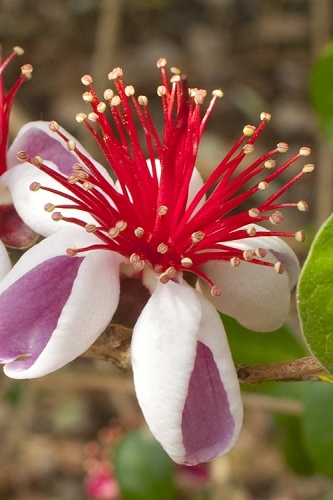 Bees do most of the pollination of guava flowers. That said, in the absence of sufficient bees, you may have to help out with pollination. 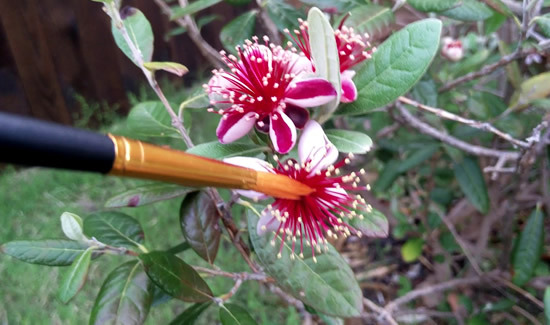 For Feijoa sellowiana, use a very small artist's paintbrush and gently tickle the inside of flowers. This spreads the pollen and fertilizes the flowers so they can produce fruit. Hope this information was helpful. Let us know if you need more details.